What’s the best serum for your age and the skin concerns you’re currently experiencing? Read on to discover the perfect option, whether you’re dealing with acne, dryness, wrinkles or anything in between. Each product in your routine is meant to perform different functions to help you achieve your skin goals. 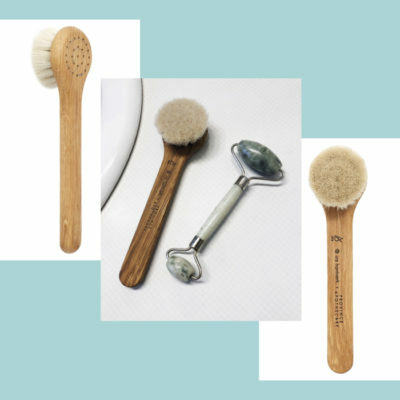 Cleansers ensure your pores are cleared of all impurities, exfoliators slough off dead skin, and SPF protects your skin from the sun. But today we’re talking about serums, which are the superchargers of your routine. Serums directly target skin concerns with concentrated ingredients and formulas. 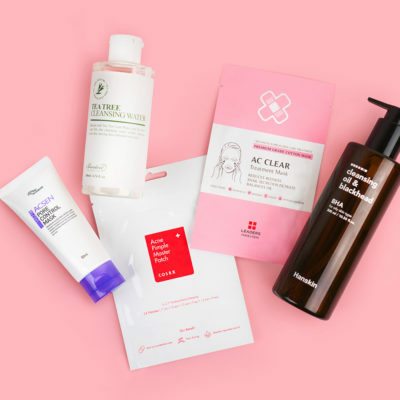 When choosing one to add to your routine, you want to consider your current skin needs. Maybe it’s hydration, maybe it’s dullness, or maybe it’s wrinkles, for example. And as these needs change, you’ll want to switch up your go-to formula. This is especially true as we age, since our skin becomes more fragile and loses elasticity throughout the years. Read on to discover our top serum picks for every age range, and what to look for in a formula. In your teens? 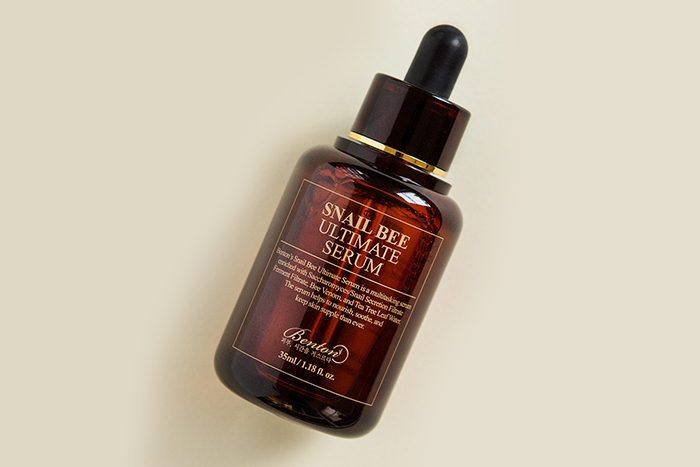 Start with the Benton Snail Bee Ultimate Serum. Teens generally do not require too many skin care products for perfect skin! 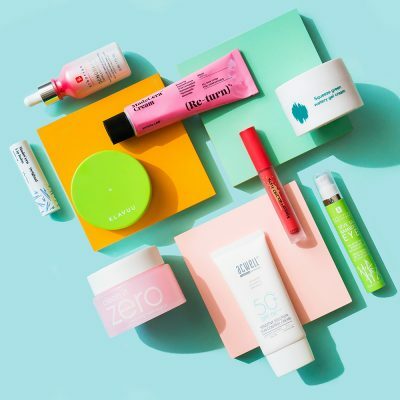 While most teens can probably get away with doing the bare minimum – cleanse, moisturize and apply SPF – if you’re battling acne, a serum can be a simple yet effective addition to your routine. The Benton Snail Bee Ultimate Serum not only soothes and targets current breakouts with bee venom, tea tree, and camellia sinensis leaf water, but the snail mucin in this product works hard to clear acne scarring and hyperpigmentation that can be leftover in the aftermath. In your 20s? Hydrate with the Elensilia CPP French Propolis 82% Resistem Ampoule. Skin care in your 20s is all about preventing and hydrating for a supple and youthful look. The Elensilia CPP French Propolis 82% Resistem Ampoule contains propolis extract as the first ingredient (meaning its the most concentrated in the formula). The propolis in this product does everything you’d want a serum you use in your 20s to do: protect, repair, and soothe skin. There is also brightening niacinamide in this formula for a radiant look and Resistem and berry extracts to prevent signs of aging from forming. In your 30s? 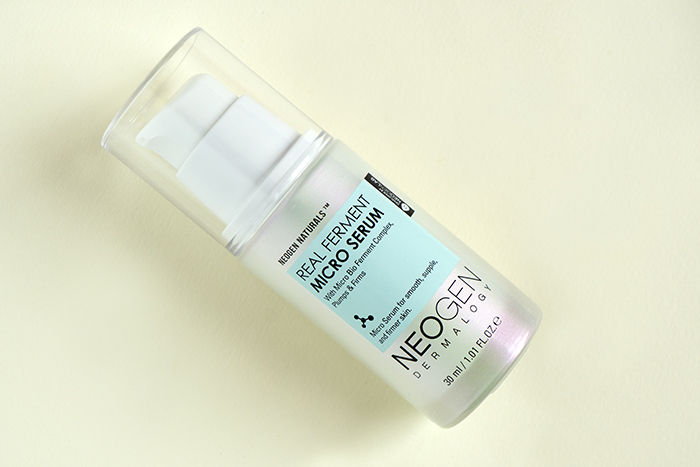 Prevent and plump with the Neogen Real Ferment Micro Serum. In your 30s you’re going to want to start incorporating even more hard working preventative ingredients. 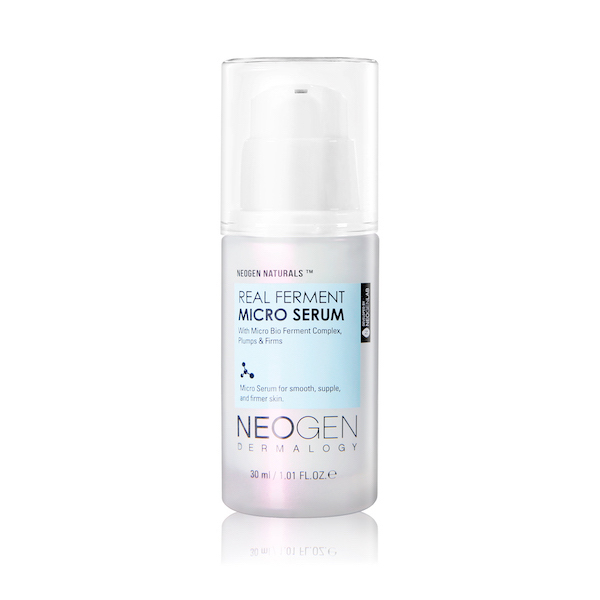 The Neogen Real Ferment Micro Serum contains 61% fermented ingredients including bifida ferment lysate and saccharomyces ferment filtrate. Fermented yeast extracts actually act as DNA-repairing agents which help to improve skin elasticity over time. The gel-like formula also helps to boost hydration which plumps the skin and minimizes the appearance of fine lines and wrinkles. In your 40s? 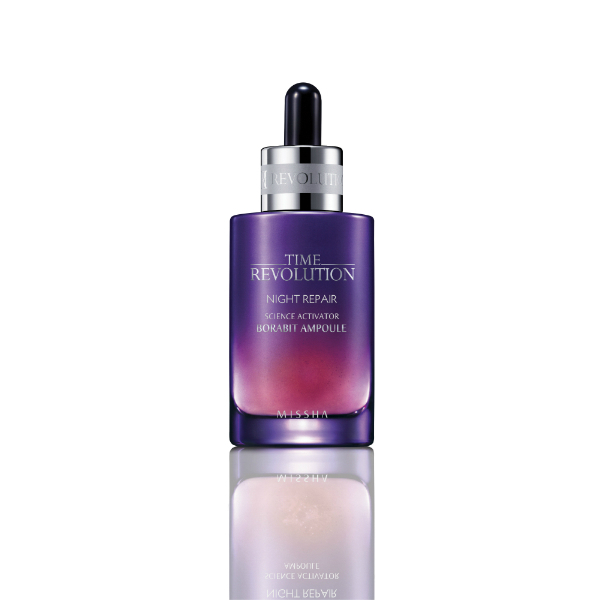 Repair and brighten with the Missha Time Revolution Night Repair New Science Activator Ampoule. This is a product with a cult following and for good reason. 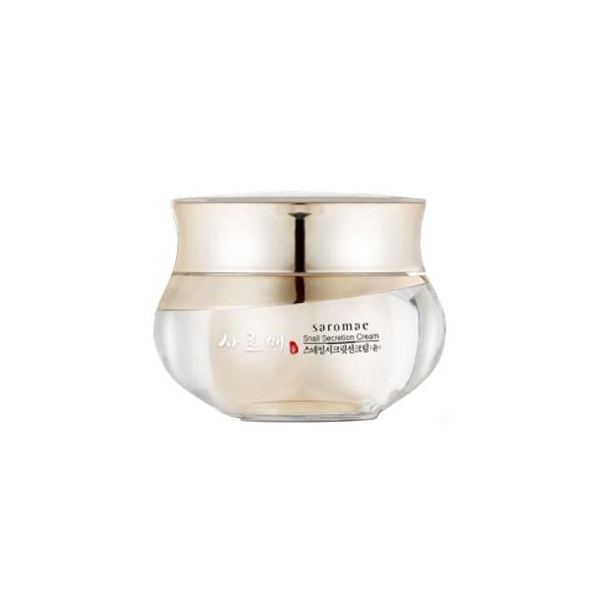 The Missha Time Revolution Night Repair New Science Activator Ampoule also contains the yummy fermented yeast ingredients mentioned above (bifida ferment lysate and saccharomyces ferment filtrate), as well as brightening niacinamide. This is a fantastic anti-aging serum for those in their 40s as skin can start to become dull in appearance as we age and this formula leaves a smooth and silky luminous finish. In your 50s and beyond? Restore and energize with the SMD Cosmetics Saromae Snail Secretion Cream. 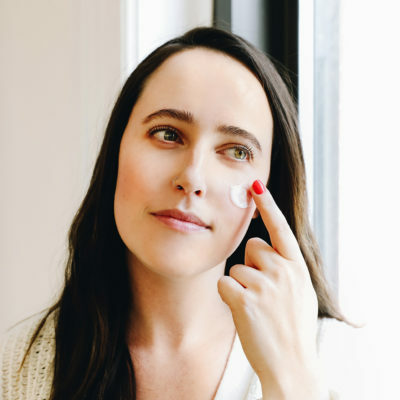 Once in your 50s and beyond, you want to look for formulas that fight collagen degradation, deep wrinkles, and also hydrate as skin tends to get drier with time. The SMD Cosmetics Saromae Snail Secretion Cream is a do-it-all gel serum that contains 62% snail mucin. 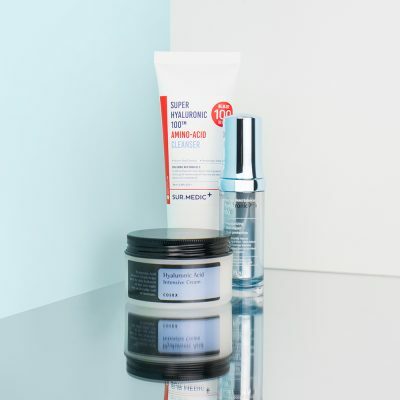 Snail mucin is naturally abundant in nutrients like hyaluronic acid, glycoprotein enzymes and copper peptides, which all help to stimulate collagen production, protect from free radicals, deeply hydrate the skin, and repair both sun damage and acne scarring. This hybrid serum is also meant to be applied after your moisturizer unlike most serums which are applied before. Using this product as the last layer in your routine helps to seal in moisture and further protect delicate skin. There are some common skin concerns among certain age groups and understanding them can be very helpful when trying to pick out the perfect products for you routine. That being said, it’s also important to understand your own skin and its unique needs in order to pick the best product for you. You may also find that you have more than one main concern. In that case, you may want to layer serums to address multiple concerns. 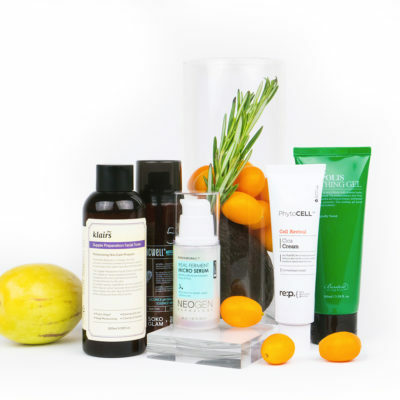 To learn how to layer serums to create a perfect cocktail of ingredients, click here! +What serum(s) do you use? Share your favorites in the comments below!